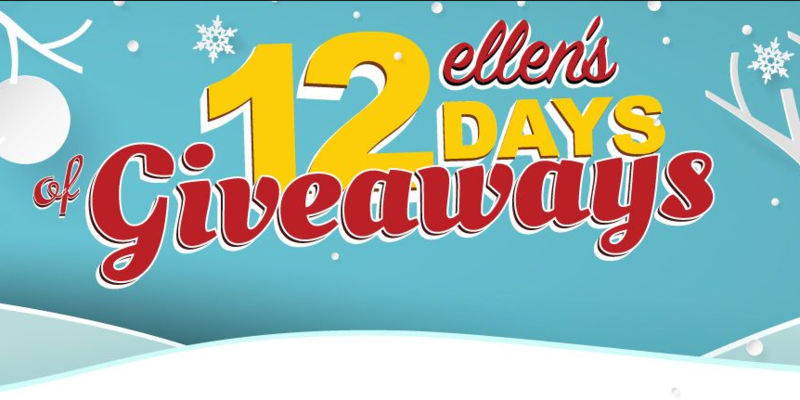 Are you ready for Ellen’s 12 Days of Giveaways? Ellen has so many ways for you to win this year, so check the list below and keep track of all the ways you can win! Each way to enter is another chance to win all of Ellen’s amazing giveaways every single day! 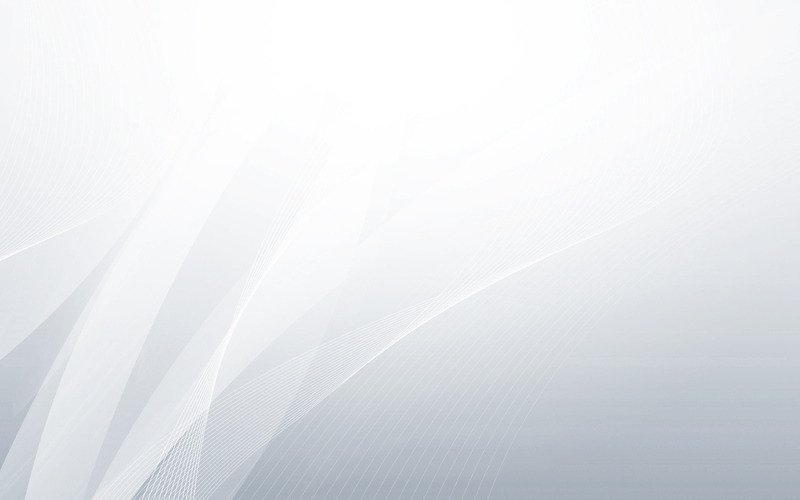 Check Out the instructions on ellentube. Just follow every and complete the challenges.